WIN a Bike Worth £1,500 When you BOOK with Wilderness Scotland. 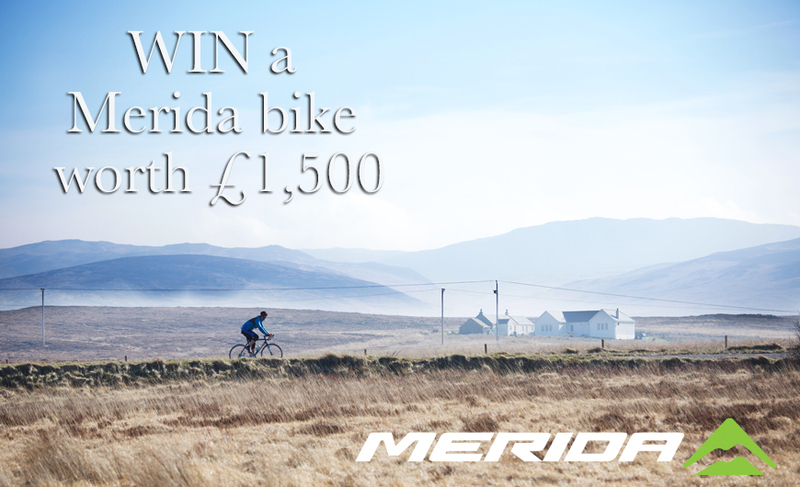 This month we’ve teamed up with Merida biking products and we have an incredible prize lined up for one lucky winner! Here’s the lowdown….any adventure holiday booking with Wilderness Scotland will stand a chance to win a Merida bike and additional accessories worth up to £1,500! The promotion is running between the Friday the 6th of May and Friday the 3rd of June, and any adventure holiday booking made in that time will be entered in to our upcoming Merida Prize Draw! The winner will be announced shortly after the promotion ends in June. Anyone can win! We know most of you like to go outside to explore in a lot of different ways so we’re NOT limiting this promotion to just biking trips. Any Wilderness Scotland booking for a scheduled group holiday, self guided trip, discovery journey holiday or a tailor made trip will be entered into the prize draw. 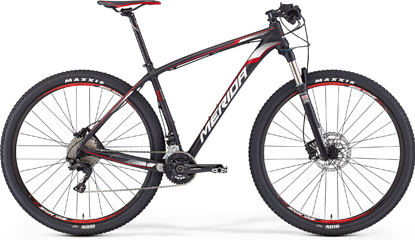 £1,500 to spend on a Merida Mountain or Road bike! Merida hosts a whole range of products from mountain, road, leisure and kids bikes, as well as a vast range of accessories and even static indoor bikes! If you are the lucky winner and your chosen bike is worth less than £1,500 you can choose additional accessories to go with your new ride. Find your perfect adventure holiday using the search in the top left of each page on our website or the link. Remember we guarantee trips to run when only 2 people book onto any departure, so it means you can book your travel with confidence. If you’ve got any questions then call Rachael or David on 01479 420 020 and they will give you the Merida lowdown. Trip Grading – Is this trip right for me? 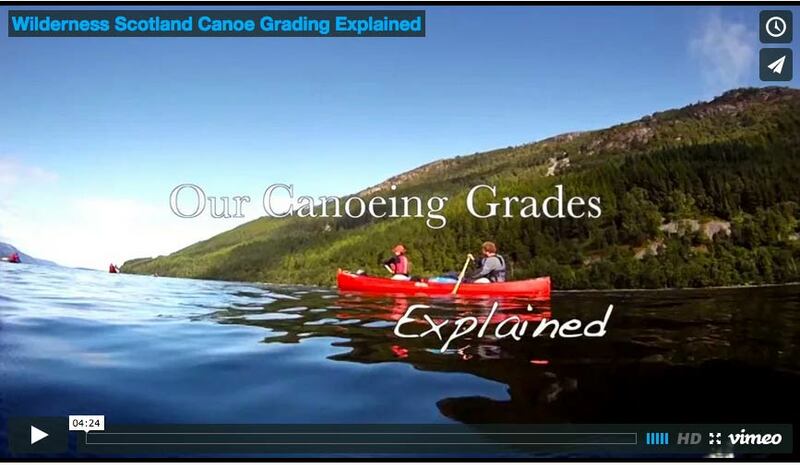 We have created a series of grading videos which help you choose which trip is the right one for you to join. We’ve grouped them together under each activity, so whether it’s an easy walking trip in the breathtaking surroundings of the Highlands and Islands, or a challenging mountain or road biking journey across Scotland, you’ll be able to see exactly what’s involved. We send out customer feedback forms to every person that joins us on a Wilderness Scotland trip, be it guided, self guided or a tailor made experience. Once it’s submitted the review is automatically published on our website just as soon as our database updates. We’re work hard to ensure your holidays are truly memorable and the feedback we receive is overwhelmingly positive. Please take a minute to read the customer reviews from any of our trips before choosing to travel with us. Lastly, if you have any questions for us then please don’t hesitate to contact Adventure Consultants Rachael & David or any one of our friendly team and we’ll be sure to help you. You can catch them on 01479 420 020 or if you’re calling from North America then the number is 1-866-740-3890.